I wasn’t really sure what to expect with this book but I ended up really enjoying it. This book caught my attention pretty quickly and it was really entertaining all the way though. It was a lot more action packed than I thought it would be and I really enjoyed that aspect of it. 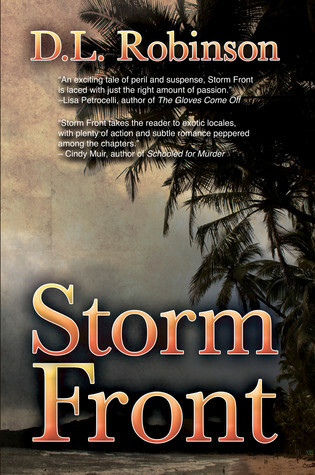 I read though Storm Front really quickly so I could find out what would happen next. Overall, definitely a fun and entertaining read. I can’t wait for the next book because that ending was crazy.